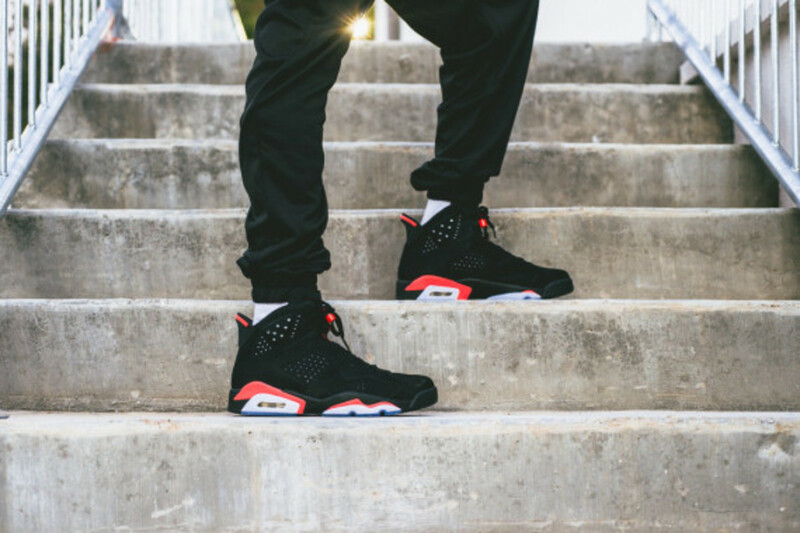 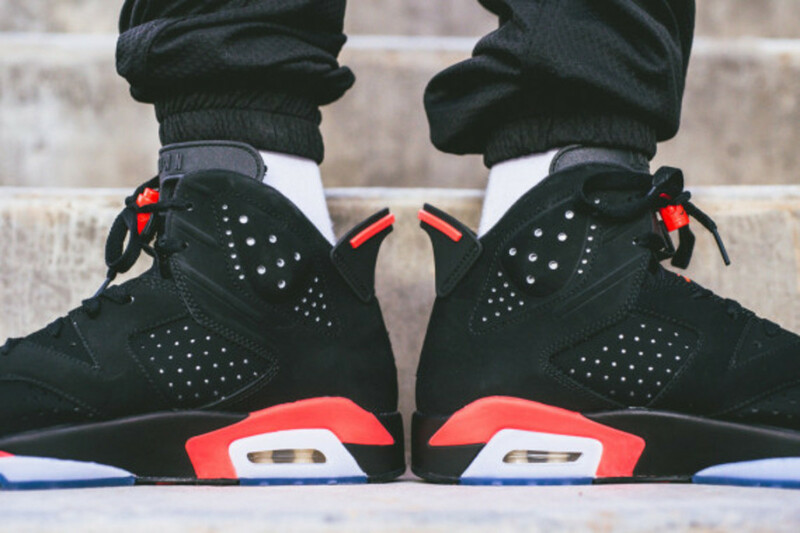 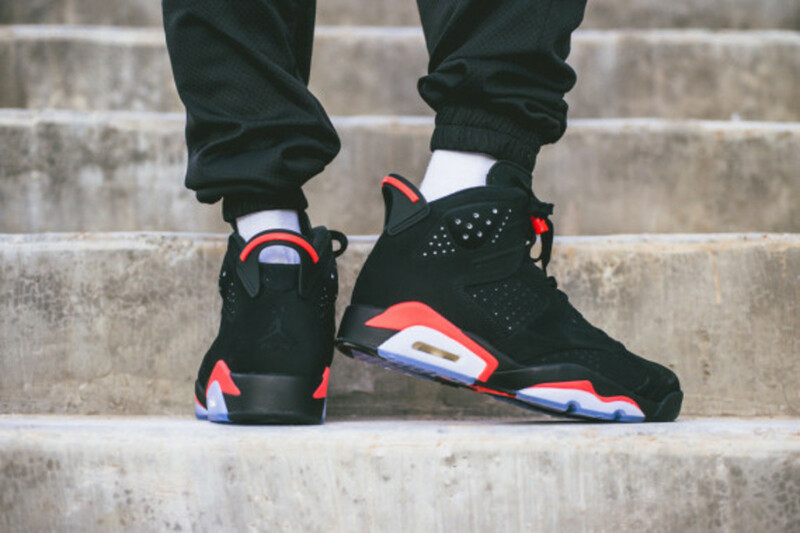 One of the last editions to help celebrate Air Jordan 6’s 23rd anniversary this year, the Air Jordan 6 Retro Black/Infrared was also one of the original five colorways that launched back in 1991. 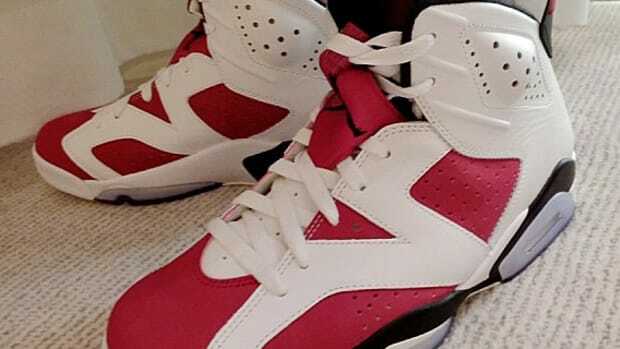 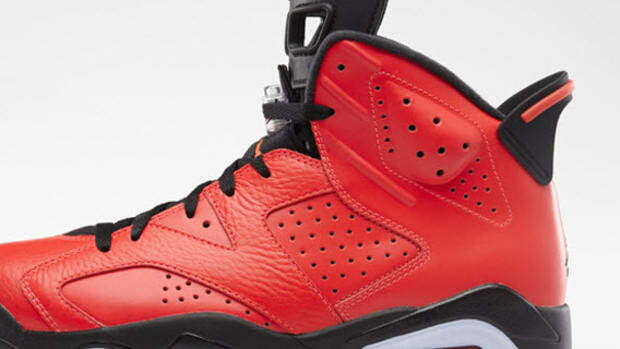 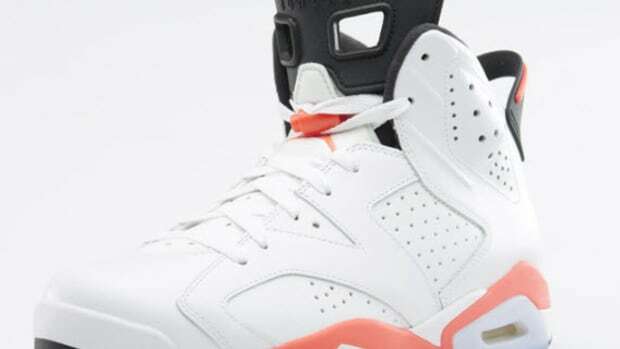 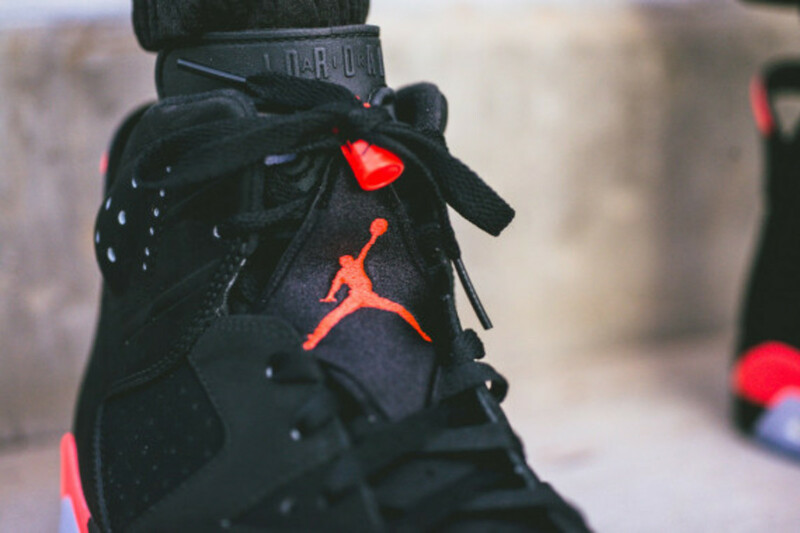 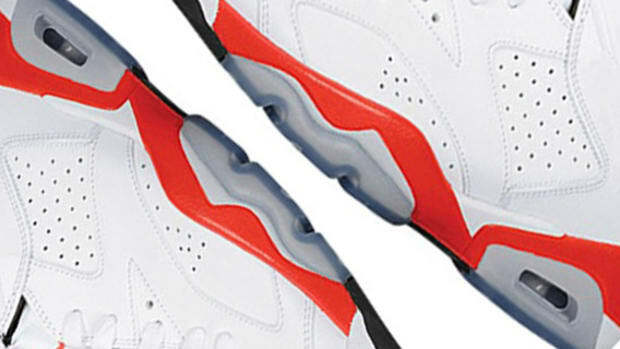 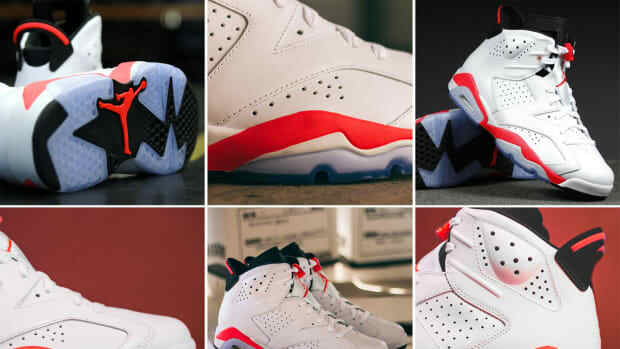 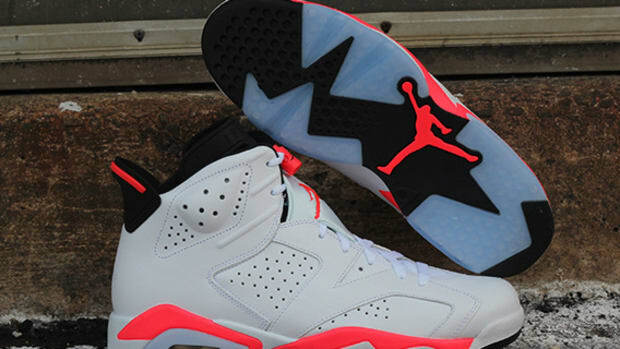 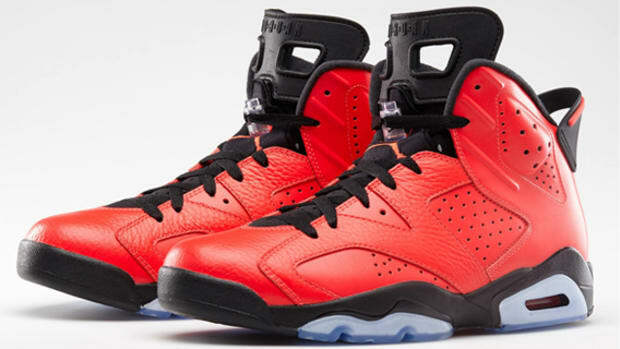 Most distinguishable from its over-sized pull tab on the heel, a feature added by Nike designer Tinker Hatfield after the Porsche 911 Turbo’s rear wing, the Air Jordan 6 Retro also includes “two holes” on the tongue, aspects requested by Michael Jordan himself as a way to lessen pressure on his Achilles. 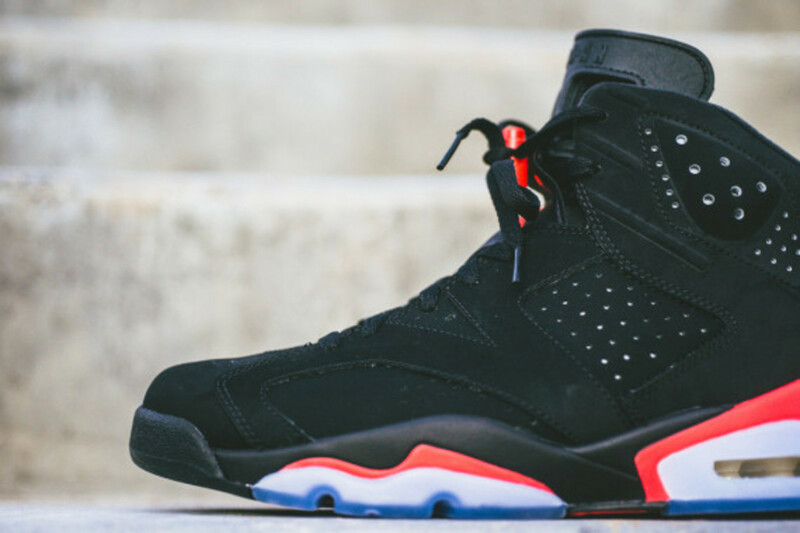 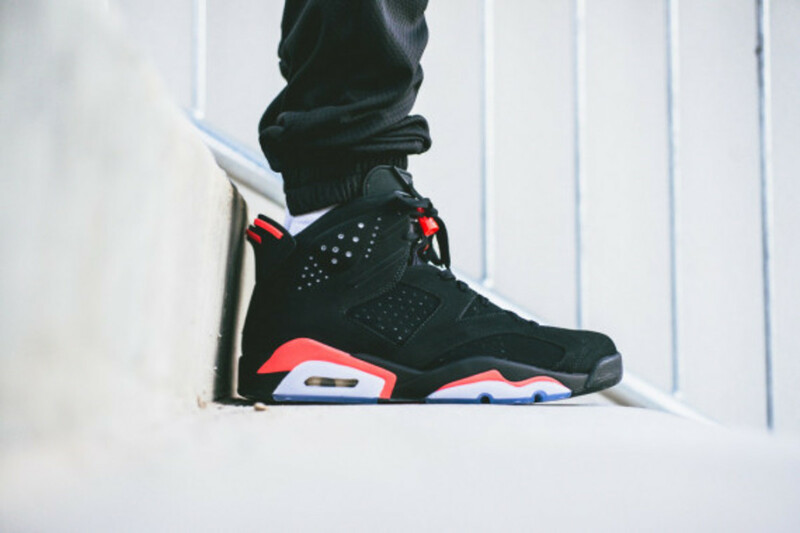 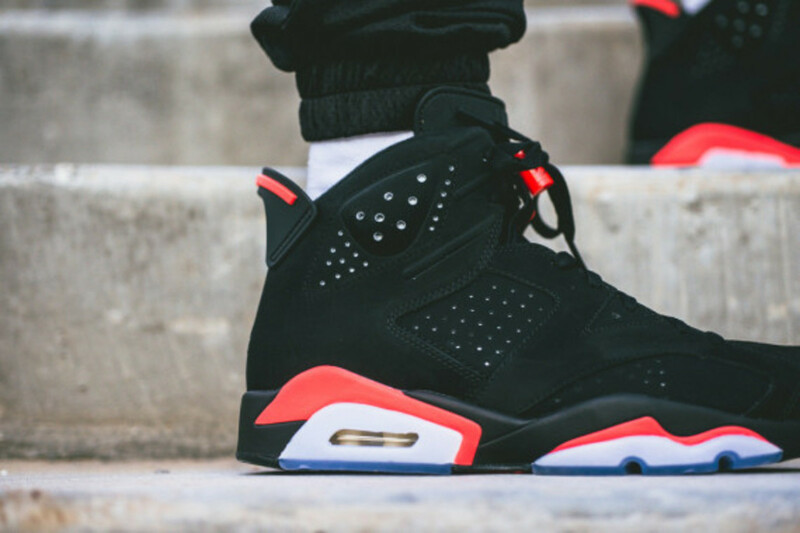 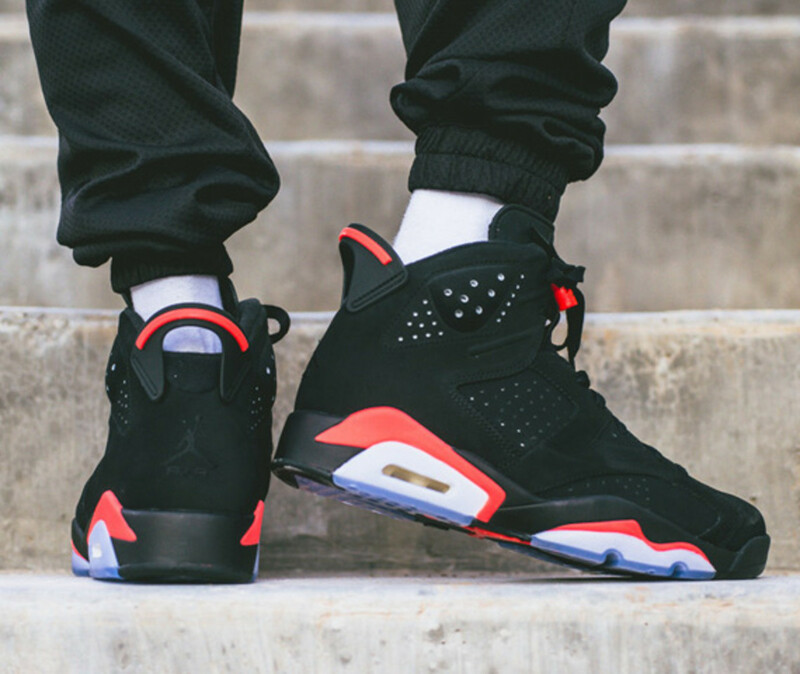 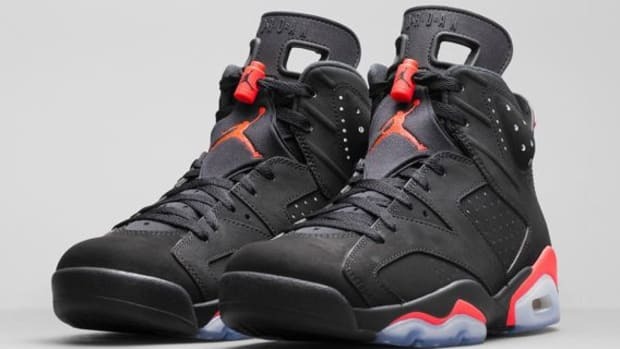 In black Nubuck, translucent outsole and Infrared (or Infrared 23) accents accents throughout, the Air Jordan 6 Retro Black/Infrared 23 will be available as part of this year’s Black Friday special on November 28th through retailers such as Sneaker Politics in Louisiana.